It's been seven long years since Pala, the sophomore album by London dance-rock trio Friendly Fires, but back in April they returned with a brand new single, "Love Like Waves" (which was one of our Songs of the Week), which was followed by a video for the song in May. Now they have shared another new song, "Heaven Let Me In," which was co-produced by British dance duo Disclosure (brothers Guy and Howard Lawrence) and is out now digitally via Polydor. A press release says the band's third album is expected in 2019. 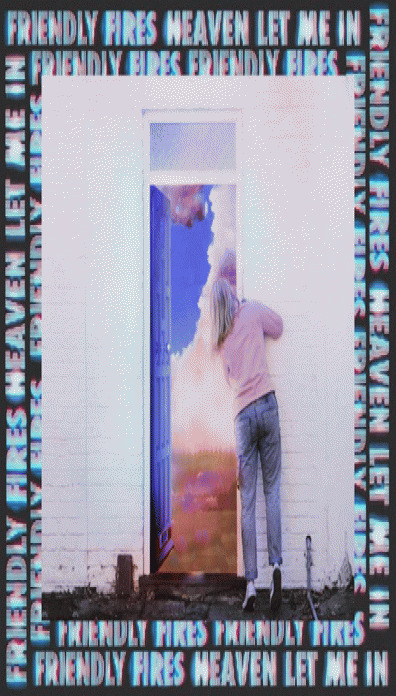 Listen to "Heaven Let Me In" below. 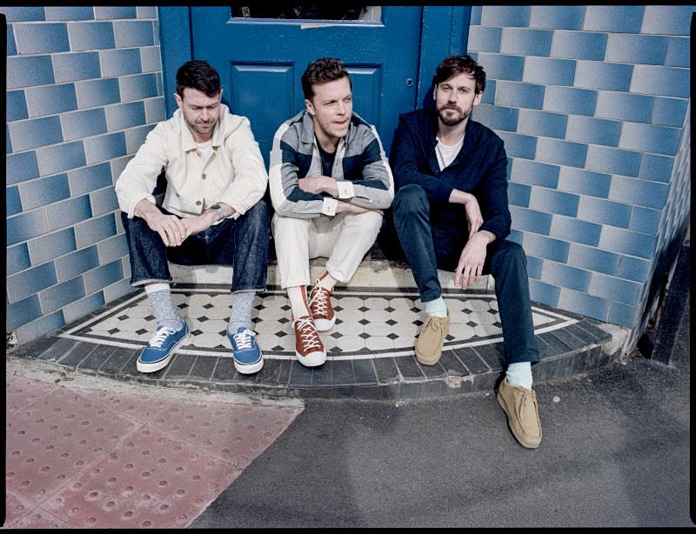 Friendly Fires' Ed Macfarlane had this to say about the song in a press release: "'Heaven Let Me In' is a song about being comfortable in your own skin. When you stop trying so hard and embrace your imperfections then opportunities arise and doors open." Friendly Fires made a splash with their 2008-released self-titled debut album, which was fueled by the singles "Paris" and "Jump in the Pool" and was nominated for the Mercury Prize. The band also features Edd Gibson and Jack Savidge. Revisit our early 2008 interview with Friendly Fires, back when they were largely unknown.